Surfanic Mens Ski and Snowboard Jackets – Waterproof & Breathable Technology with Fully Taped Seams. The Surfanic Mens Jacket range is designed in the UK and meets all the key standards you would expect from quality outerwear. Fully waterproof and breathable performance fabrics mean every men’s jacket is ideal even in the worst conditions. Surfanic Mens Jackets are loaded with features that any other brand would call top of the range. Features of the jackets are Fully Taped Seams, Magnetic Closures and media pockets to name but a few. The performance of the Surfanic Mens Ski Jackets is unmatched and combines years of technical know-how, innovation and experience on the slopes. Check out our full Surfanic range here Complete Surfanic Mens Ski Jacket Range. The Mens Arma Jacket is a combination of fashion styling and technical innovation. Designed for the snowy mountains of Europe this jacket wont let you down. 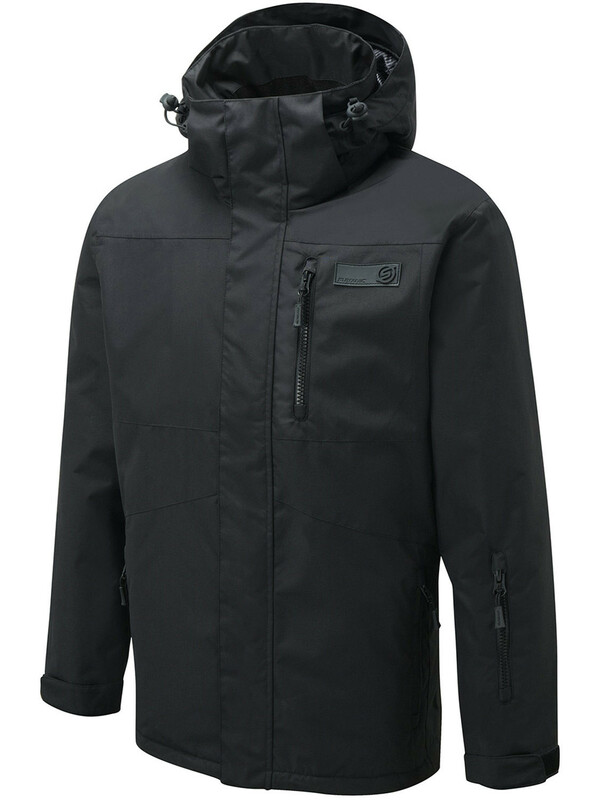 Whether you are a seasoned snowboarder or just a novice this jacket has all the features you are looking for.